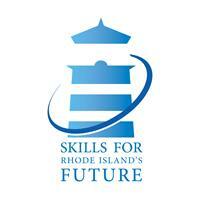 Skills for Rhode Island’s Future (Skills RI) is a nonprofit public-private partnership working to match businesses that have current, unmet hiring needs with qualified, unemployed and underemployed job seekers living in Rhode Island. Being unemployed or underemployed and searching for a job is a daunting challenge. We are your source for jobs with local employers committed to hiring Rhode Island talent like yourself. We go beyond listing job opportunities! Once matched with an available opportunity, our team is your advocate with the employer throughout the interview and hiring process. All at no cost to you!